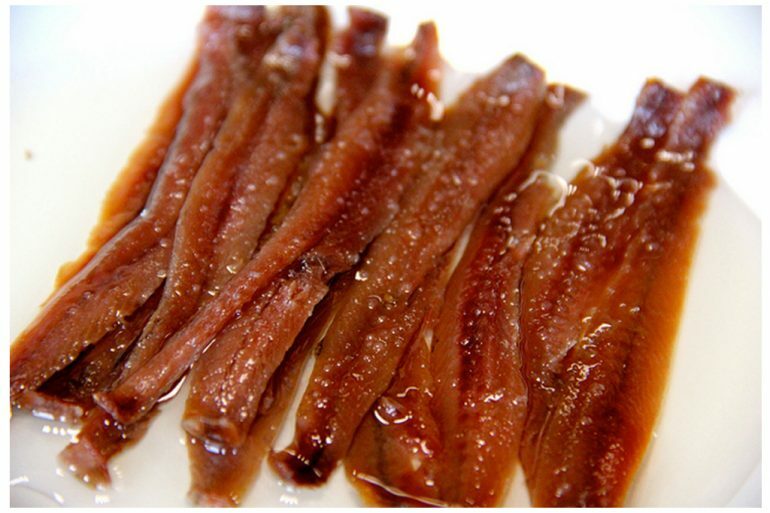 One of the key dates for this year is May 15th, the day of the anchovy (Antxoa Eguna *). The fishing village of Ondarroa (Basque Country-Spain) will fill its streets with small local stalls where they will offer more than 1,000 pintxos ** all made with this bluefish which it is not only irresistible but also healthy. Last year we took advantage of the occasion and designed a very special program for a group addicted to seafood. Also in May, we celebrate the fish fair (Arrain Azoka ***) in Bermeo, another fishing village, included in the UNESCO Urdaibai Biosphere Reserve. During these days, the locals take the streets and enjoy the party; the streets filled with great delicacies that can be tasted in every corner, all while enjoying the view of the fishing boats that bring the fresh-caught fish. Later in the old brotherhood, the fish auction begins almost the same way it was done more than 100 years ago. Our guests especially enjoyed the atmosphere, the locals making them feeling so alive, and being a part of their world. As it is so difficult to express in words the energy that fills the air, here it is a video of the festival! In Bermeo cooking with tuna and anchovy is a very old tradition. You can still find artisanal canning companies which continue to maintain their family traditions, linked to new trends and high technology. We visited one of our favorites, Conservas Zallo, which since 1926 produces Premium products that they export all over the world. Do you want to live a few days among local fishermen and taste delicious pintxos paired with great wines from the area? Reserve May on your calendar and call us!